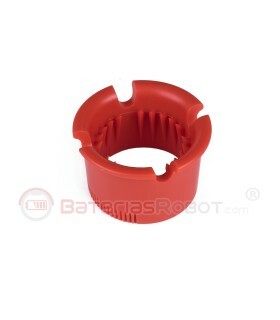 Cleaning tool for Roomba iRobot. Tool to remove hair and dirt from the brushes and wheels of your Roomba. Equipped with blades for cutting the hair and threads that may be entangled in wheels and brushes. 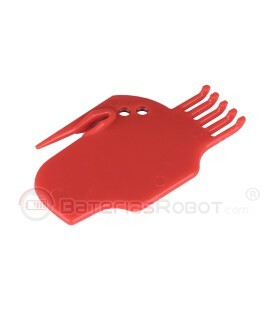 Cleaning tool for Roomba bristle brushes for iRobot. 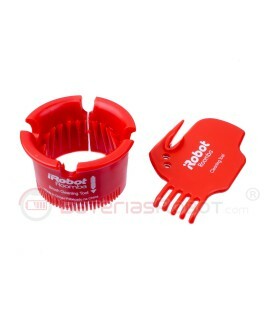 Tool to remove hairs and dirt from the bristles of your Roomba brush. In a single pass, you will clean your Roomba bristle brush.